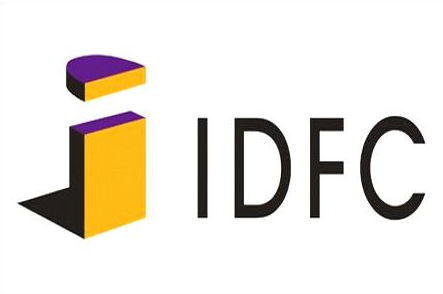 Infra-sector lender IDFC Ltd said its board has approved raising of up to Rs 80,000 crore by issuing non-convertible securities on private placement basis to expand business. IDFC said it expects to commence the banking operations by first week of October. Further, it said a few shareholders also asked about the strategy to be adopted towards building up the bank, including corporate/shareholding structure of the bank, start up capital, location of branches, the structure of the board, amount of the shares that existing shareholders would get in the bank etc. Also, it resolved to pay dividend of Rs 2.60 per share, on over 1.59 billion equity shares of the company.